Researchers at MIT have created a new material that is capable of carrying 160,000 times its own weight, the new 3d printed material was created using a new 3D printing process. 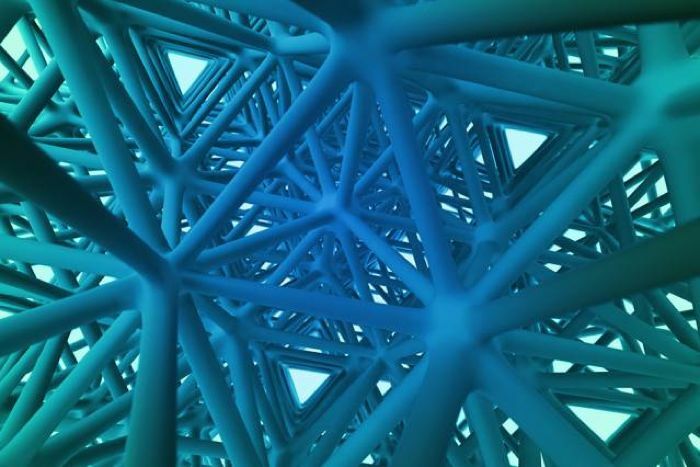 This new 3d printed material is constructed using microlattices with nanoscale features, and it is ultra light and super strong, it is created using a high precision 3D printing process called projection microstereolithography. You can find out more information about this new super strong 3D printed material over at MIT at the link below.